Road pile products, buried heritage to ground traditional fixed-road pile of economic and protective advantages, changed the traffic. 1. Epoxy Coating and other paint as per the RAL No. provided by customers. 2. 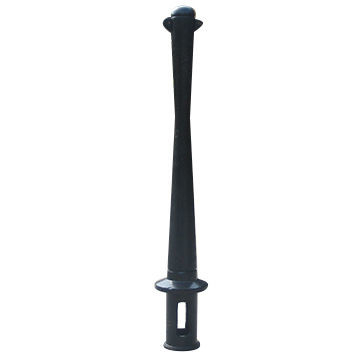 We mainly made the products as per customer’s drawings. 3. Small orders and special design is accepted. 4. Steel pallet or plywood wooden case, depends on the products or per customers' requirement. Sunrise Foundry Specializes in designing, manufacturing and marketing outdoor furniture. We offer you outdoor leisure benches, trash bins, picnic tables and other outdoor furniture with more than 100 models for selection. 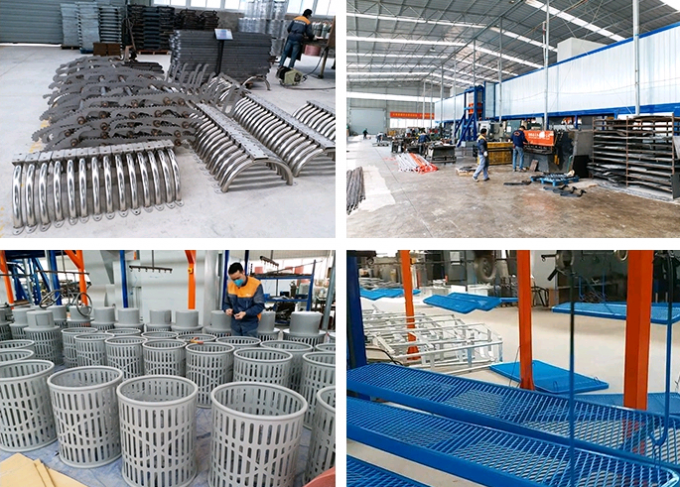 In order to meet the needs of customers from different countries, we have several ways to do product finishing, such as hot dip galvanizing and zinc spray with powder coat. 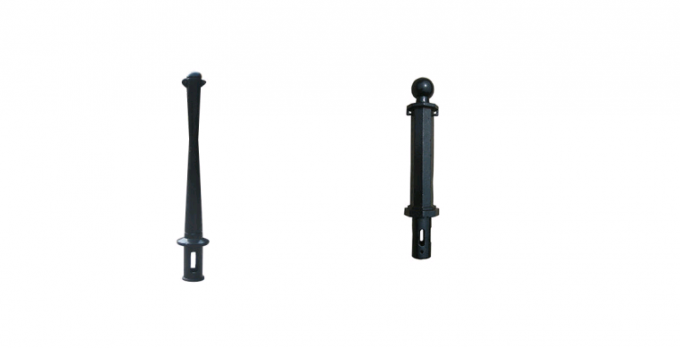 We also carry out manufacturing according to customer’s requirements. 1. Durable, strong for longer use. Gives you choice in size and planting arrangements. 2. The most popular colors are Black but can be finished as per your choice. Quality Control: 100% QC inspection Before Shipment. Payment Terms: T/T, L/C, 30% deposits; 70% balance before delivery or against copy of BL. Delivery: 3-7 days for samples; 7-30 days for batch goods. In stock products :We Supply Sample for free. New Product Develop: We can copy and create for you as to your drawing or sample. A: Generally, it will take 7 to 10 days after receiving your advance payment. The specific delivery time depends on the items and the quantity of your order.